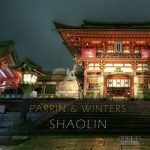 Farrin & Winters – Shaolin released! Farrin & Winters are here to present their latest house production Shaolin. The perfect track for the dancefloor. 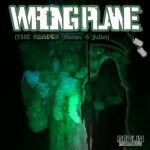 Available on iTunes and Beatport and many other download stores. 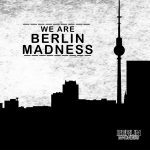 Berlin Madness presents Summer Dance Madness, the hottest dance hits for the 2015 Summer season. Are you ready to dance? 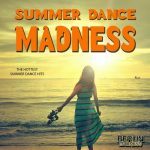 Summer Dance Madness is available at iTunes and Beatport and many other download stores.